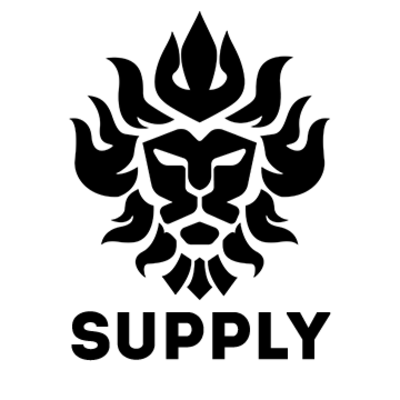 Supply is looking for an Advertising Account Manager. If you meet the requirements below, you will be eligible to apply via Digital Marketing Community. Perform thorough presentations, ensuring information is presented in a client-friendly, digestible format that conveys the key takeaways and insights. Manage to the KPI within budgets to drive results and clearly articulates successes. Act as a business consultant solving clients’ business-level problems, sometimes beyond media. Cooperate with media team to analyze, select and provide well thought out recommendations on plans and campaigns. Support with the management, coordination and placement of traditional media buys. Coordinate with creative partner agencies, foster the relationship and ensure creative will complement media plan to deliver results. Minimum 6 years of proven account management experience (digital media planning or integrated media planning). Extensive working knowledge of at least one media software such as (DoubleClick Campaign Manager (DCM), DoubleClick Search, STRATA and SQAD). Effective understanding of dealing with (Adwords, Google Analytics and trends). Deep experience with the online site and campaign reporting metrics. Proficient digital media experience preferable with (programmatic, social or search). Expert knowledge of shaping and developing media strategy by crafting accurate, creative and dependable, well thought out media plans. Excellent working skills in using (MS Excel). Basic mathematical skills, with an appreciation for quantitative results. Ability to transform business numbers into actionable plans. Strong strategic thinker and decision-making skills. Ability to manage a variety of concurrent projects independently. Supply is a leading media technology company delivering results by activating customer data through advertising technology, marketing services and advanced analytics across all consumer touch points to drive sales and maximize ROI.